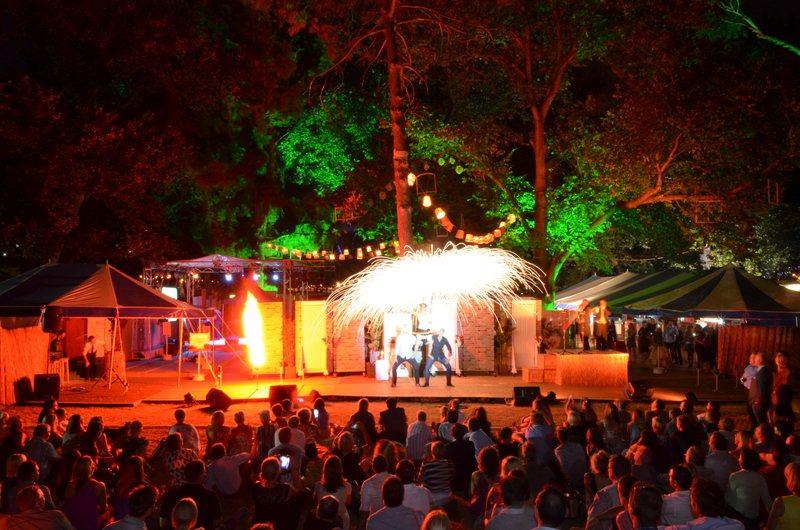 We have regularly participated in the sponsorship of events such as the Australian Bronco Branding Championships and many horse racing gymkhanas which form an important part of the social fabric of the isolated communities. Sponsorship of the Cloud Chamber at the South Australian Museum. A unique exhibit which promotes a better understanding of radioactivity for the general public. 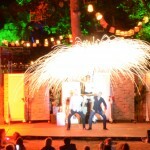 Sponsorship and involvement in the Adelaide Fringe Festival. 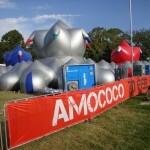 The sponsorship of the Amococo at the 2010 Fringe Festival presented an opportunity for PepinNini to give something back to the Adelaide community who have always been wonderfully supportive toward PepinNini. Adelaide is home to many of our loyal and supportive investors as well as our dedicated staff and advisors. 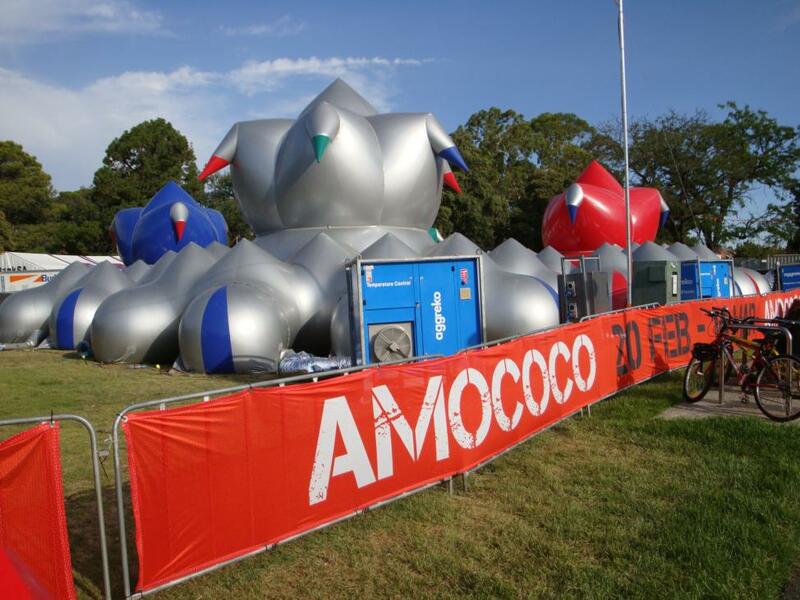 More than 50,000 visitors enjoyed the colourful inflatable labyrinth of tunnels and soaring domes of the Amococo. 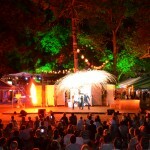 PepinNini continue as active sponsors of the Adelaide Fringe.